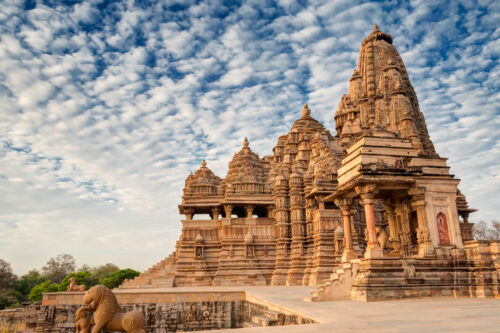 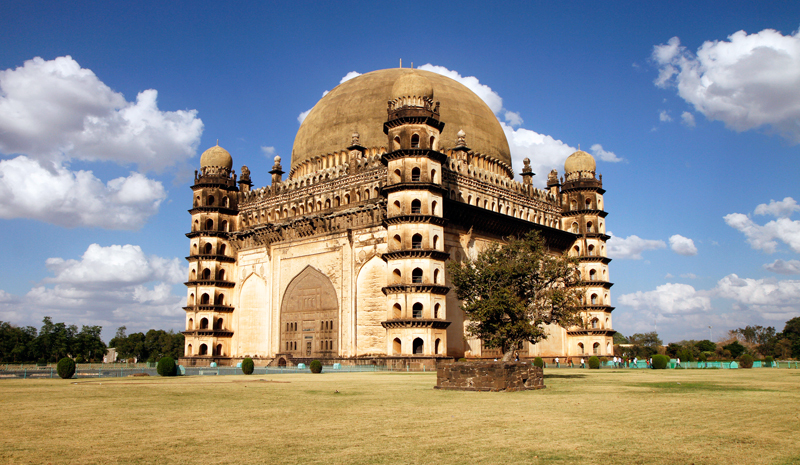 Forts and palaces, temples and tombs, the ruins of ancient cities and the thriving cityscapes that still beguile and charm visitors today: India’s landmarks betray so much beauty and diversity that picking just a few dozen felt like an impossible task. 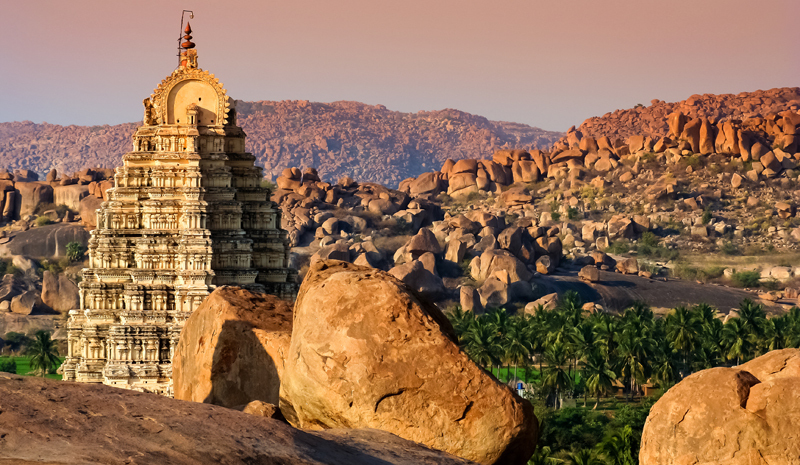 But after plenty of reflection, we’ve managed to narrow down our list to these 50 exceptional sites. 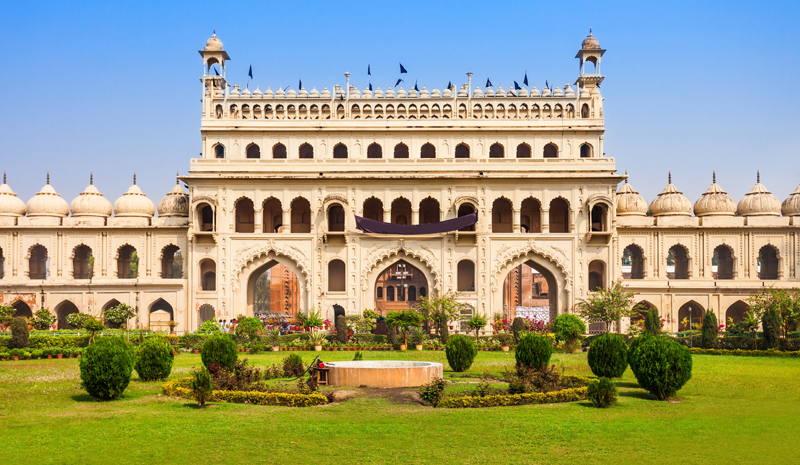 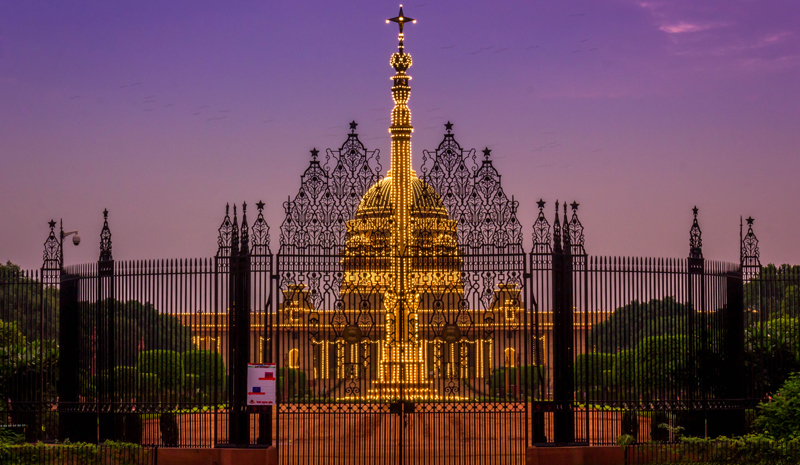 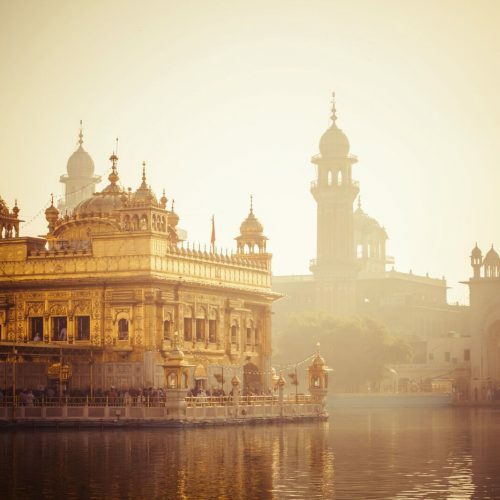 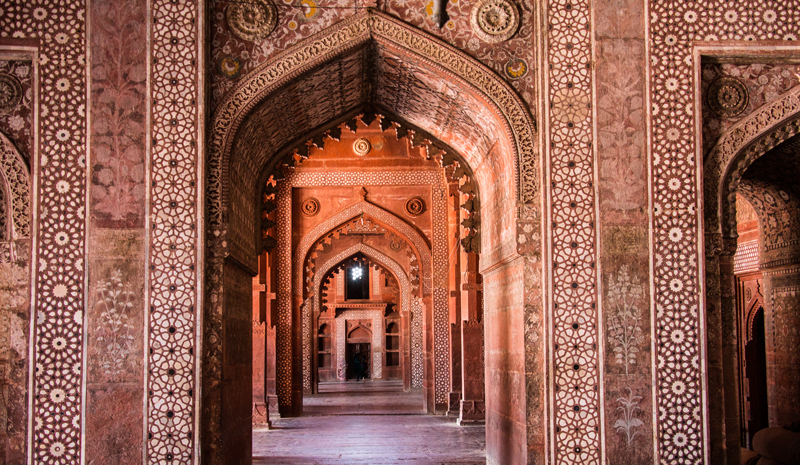 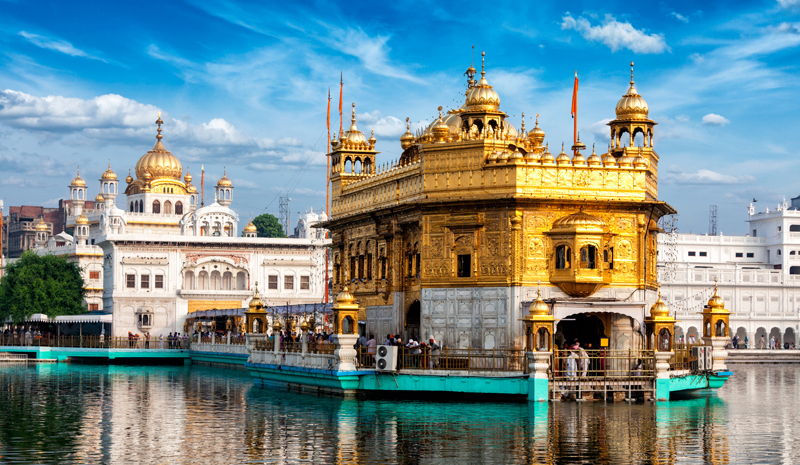 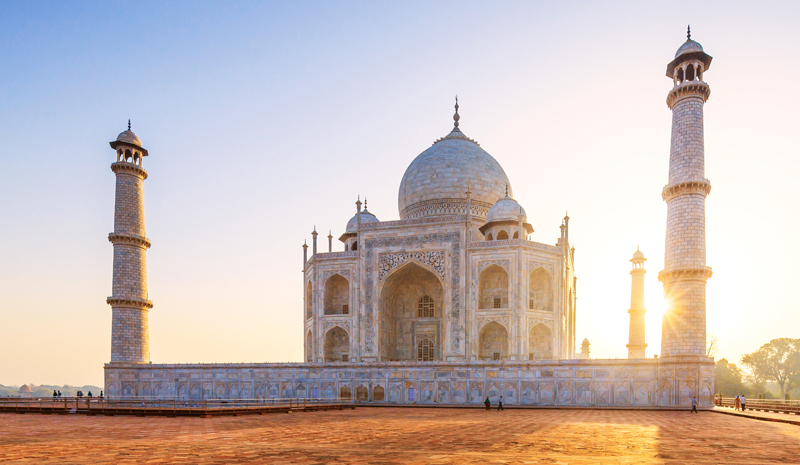 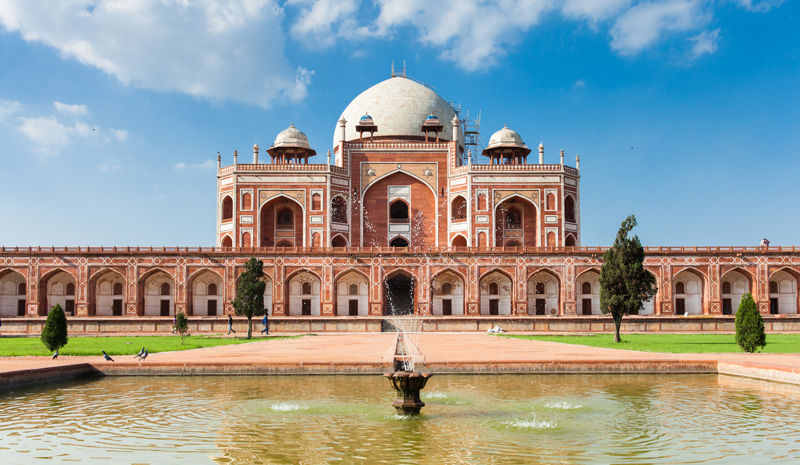 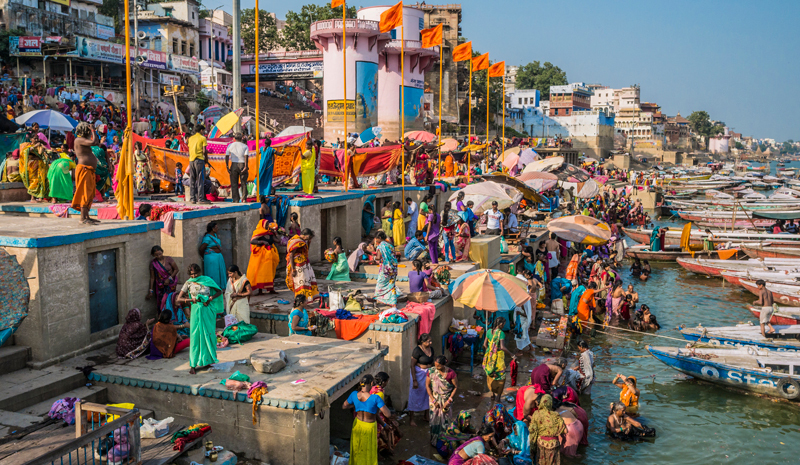 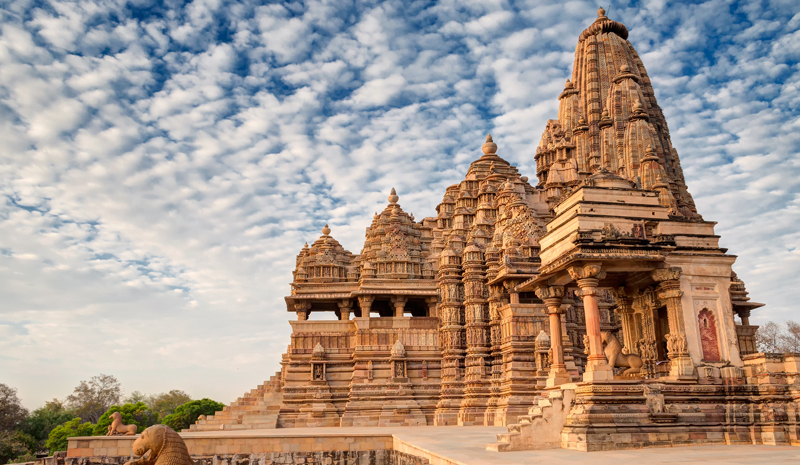 Use this article as your guide when next setting off to explore the Subcontinent—but don’t forget that, when it comes to the most incredible landmarks in India, these really are just the beginning. 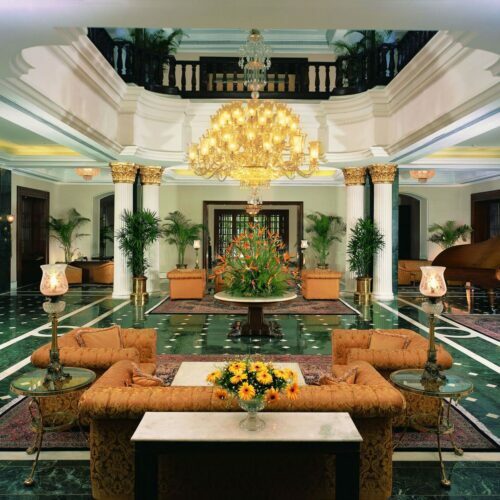 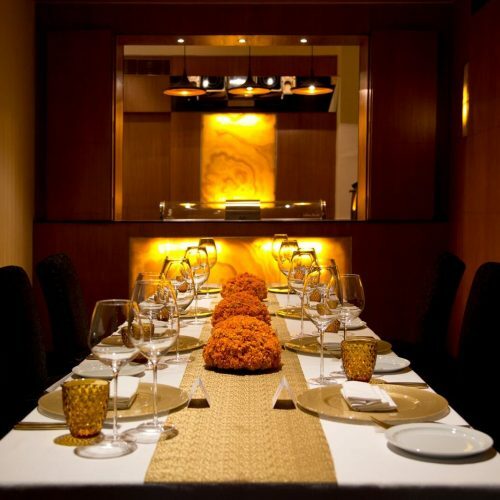 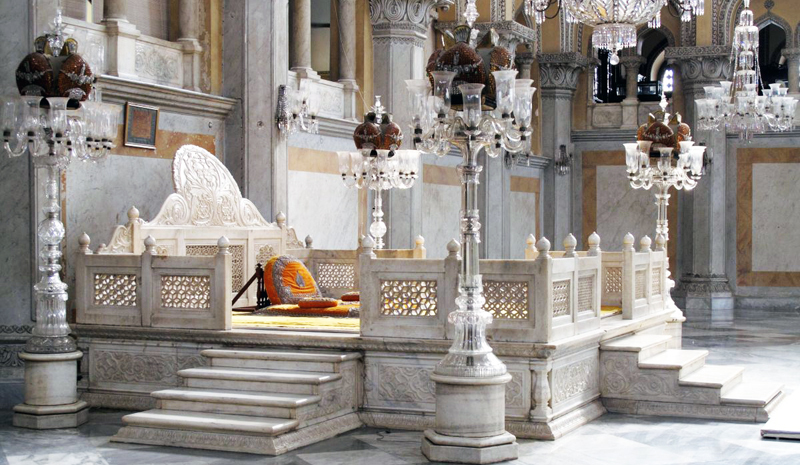 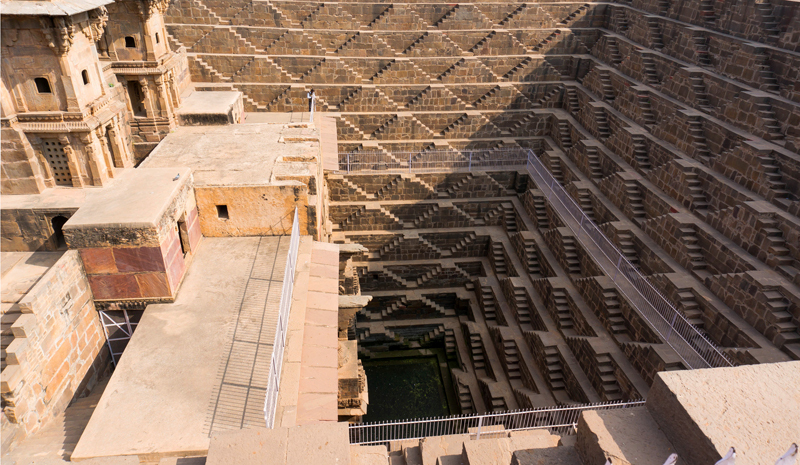 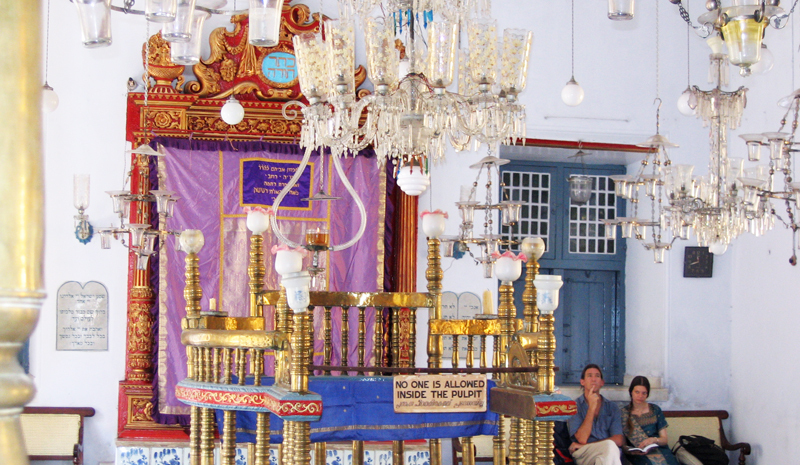 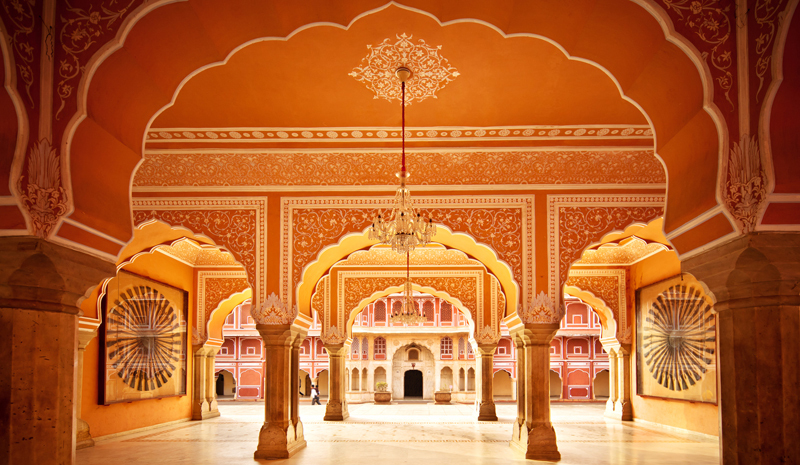 Rajasthan’s royal legacy is apparent in its wealth of colossal palaces and desert forts. 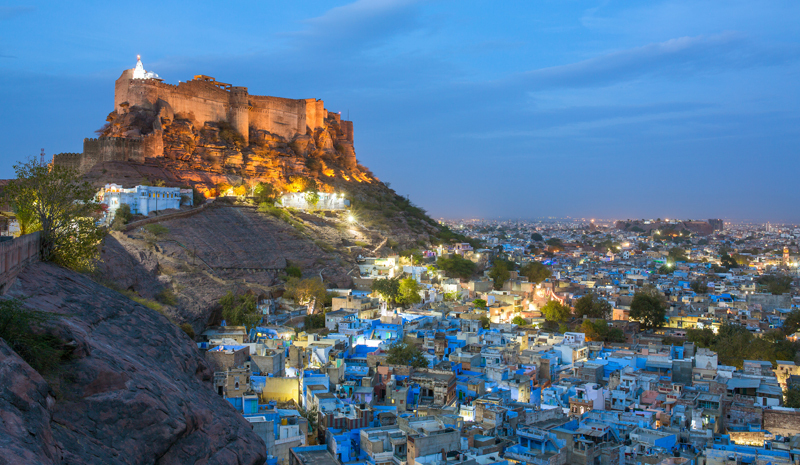 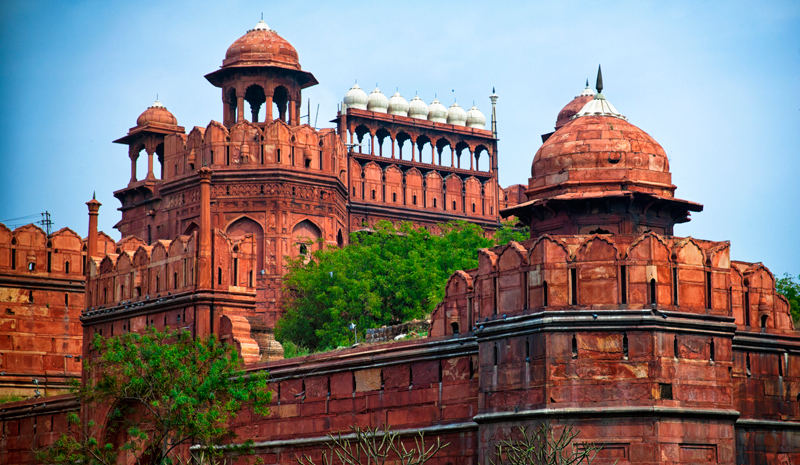 Competition is steep, but few of its landmarks are more impressive to behold than the Mehrangarh Fort in Jodhpur. 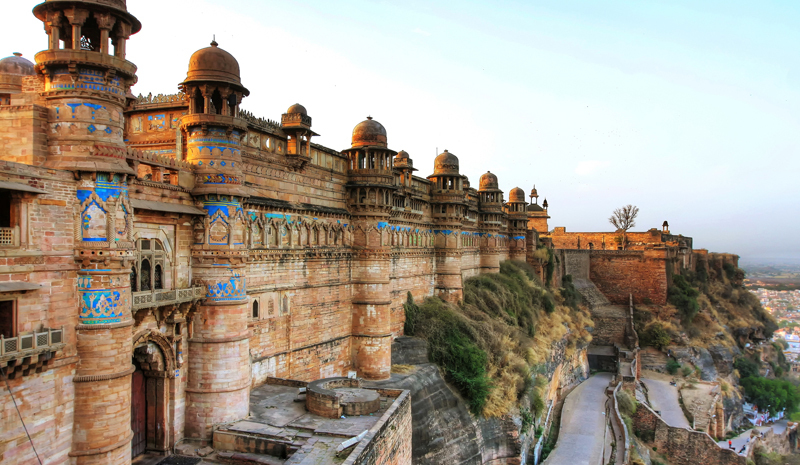 Among the largest such fortifications in India, its clifftop location more than 100 metres above the Blue City makes it impossible to miss. 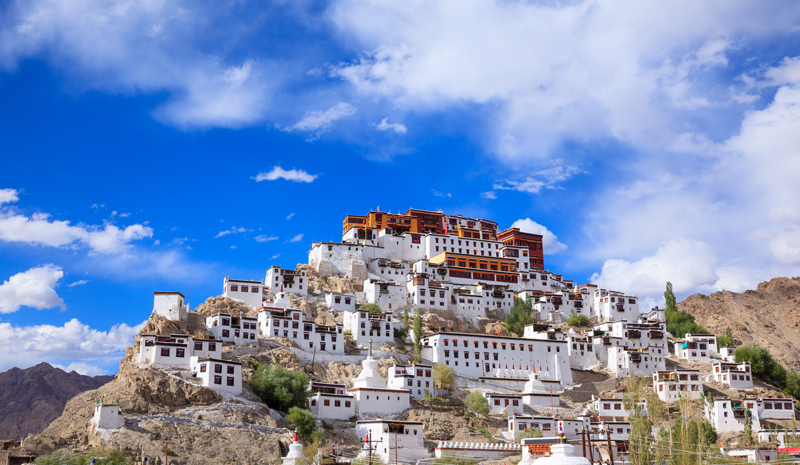 During the British Raj, lofty Shimla—located in Himachal Pradesh, within view of Himalayan peaks—was used as a summer capital. 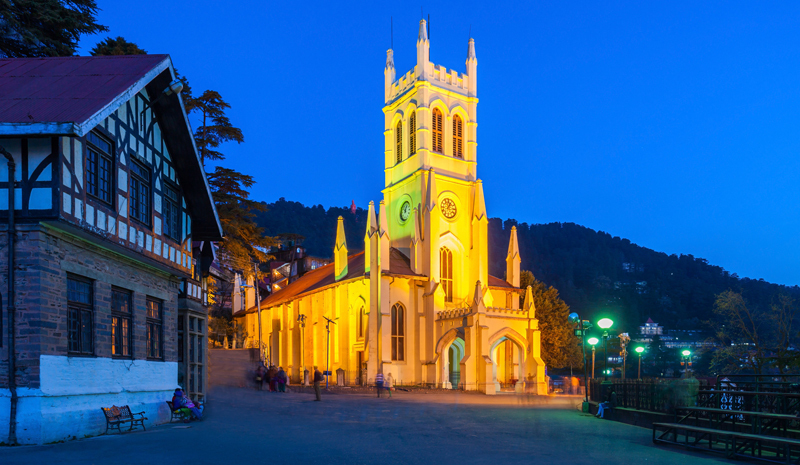 One of the most visible signs of this legacy is the city’s Mall Road, which was built by the British and remains Shimla’s liveliest, most colourful, and landmark-packed thoroughfare. 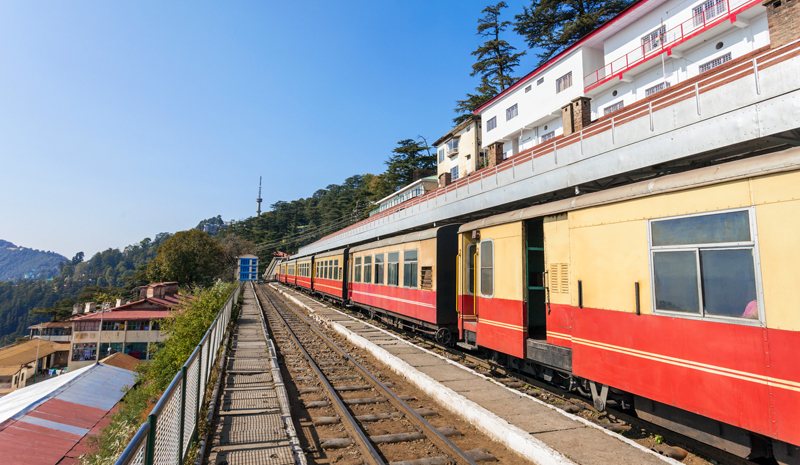 Built at the end of the 19th century to connect Shimla with the rest of the Indian train system, this heritage railway gives riders the experience of travelling on a piece of living history. 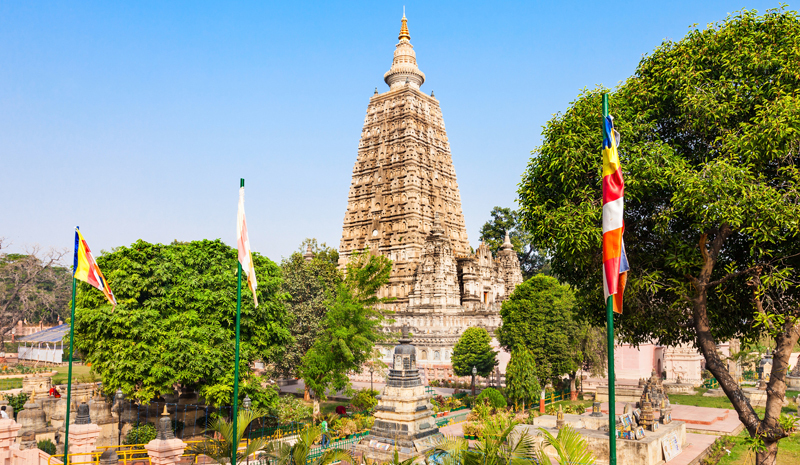 Hop aboard and get ready to discover: it’s famous for its spectacular views of the Himalayan foothills. 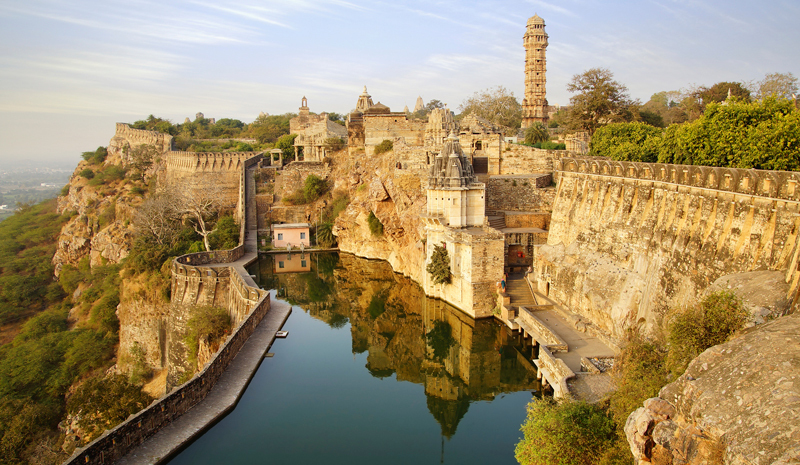 Amongst Rajasthan’s many royal forts, Chittorgarh is an obvious standout. 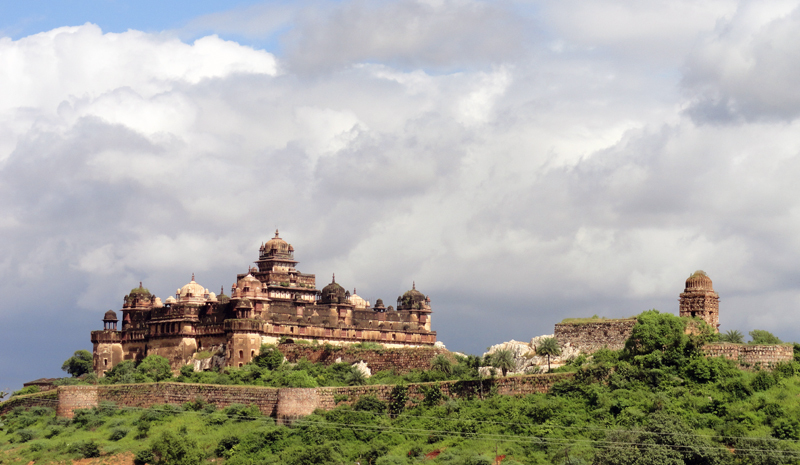 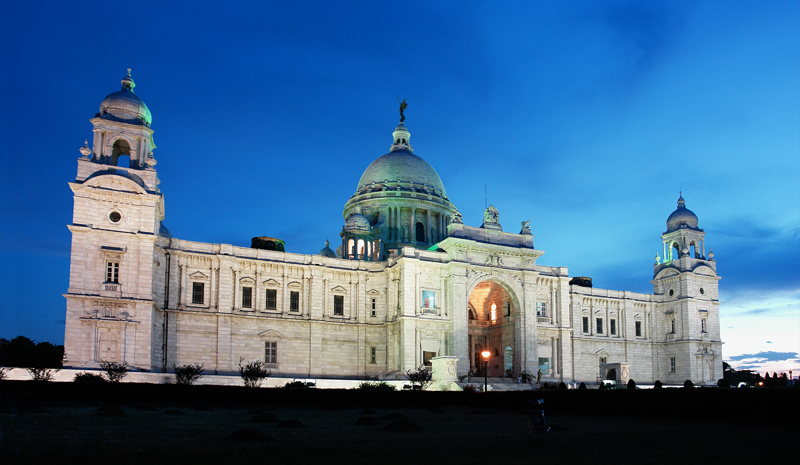 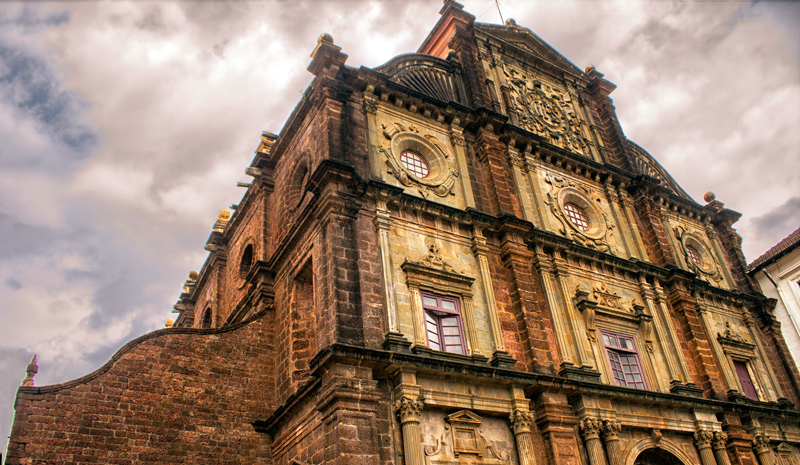 The largest fort in all of Asia, it spans more than 700 acres atop a 180-metre high promontory. 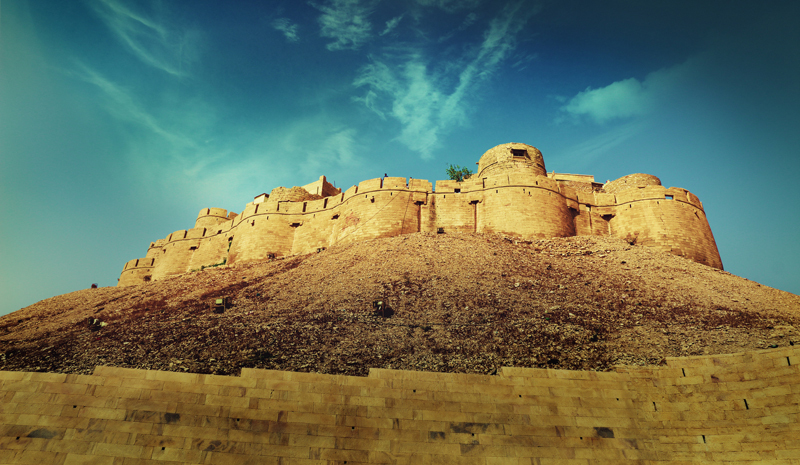 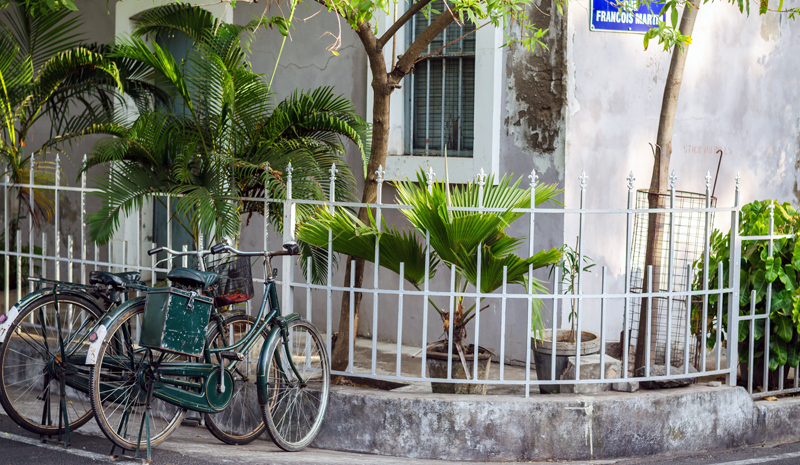 With history dating to the 7th century, the fort has withstood battles, sieges, and more through its tumultuous past—and is still standing proudly today. 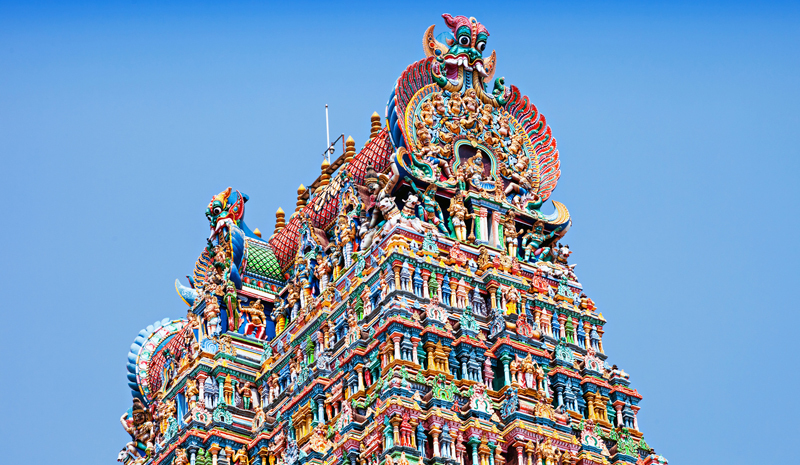 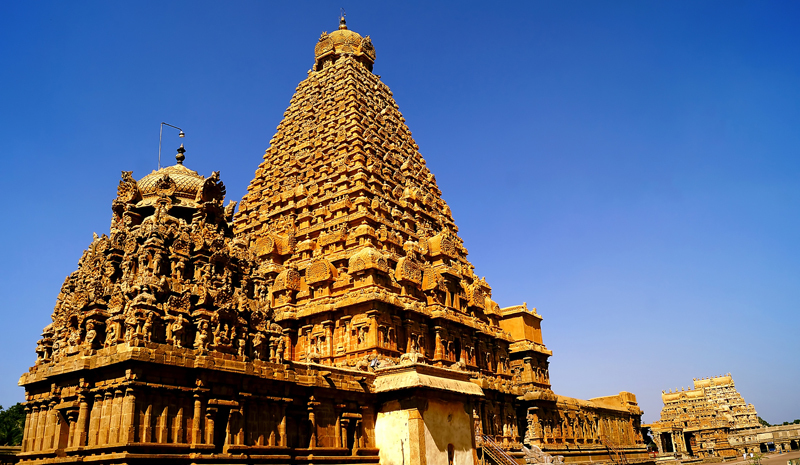 Tamil Nadu is famous for its many temples, and while there’s plenty of competition, the Meenakshi Amman Temple in Madurai may be the most breathtaking of all. 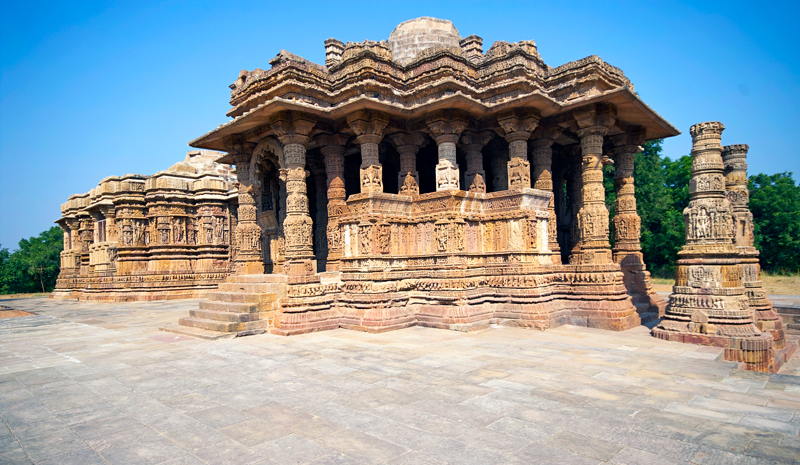 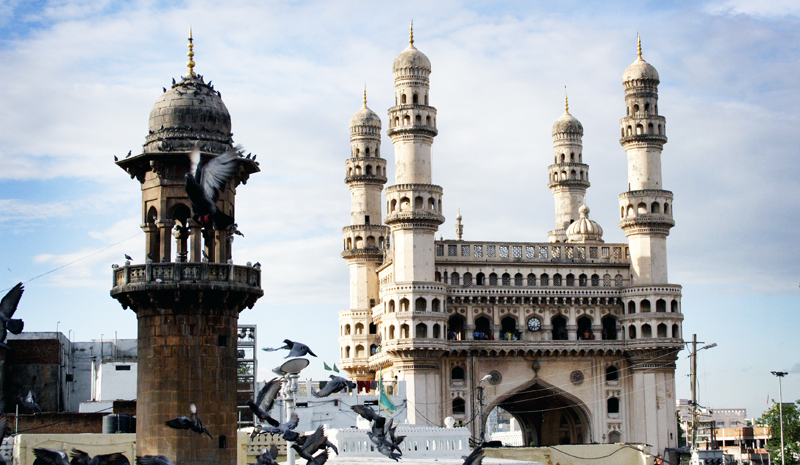 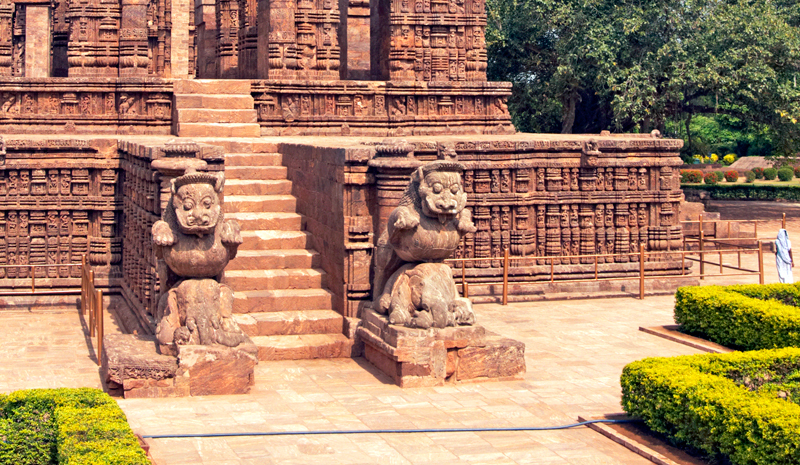 With its soaring towers, thousands of sculptures, and vibrant colours, it’s as photogenic as they come. 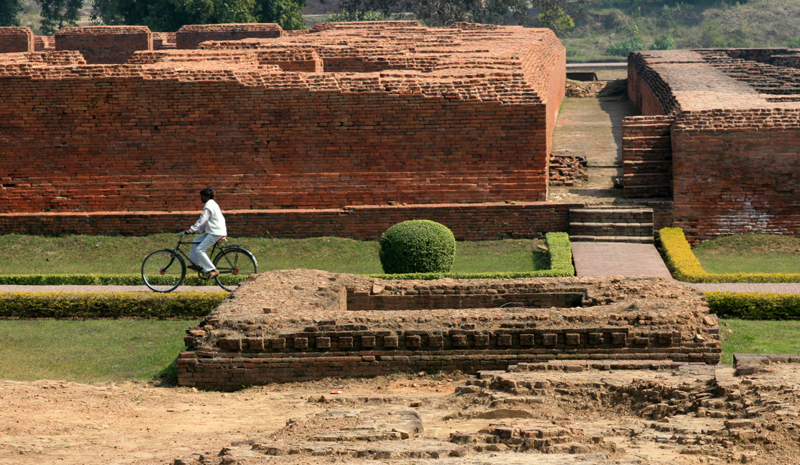 An important Buddhist spiritual centre and hub of learning for many centuries, Nalanda in Bihar has a truly remarkable heritage. 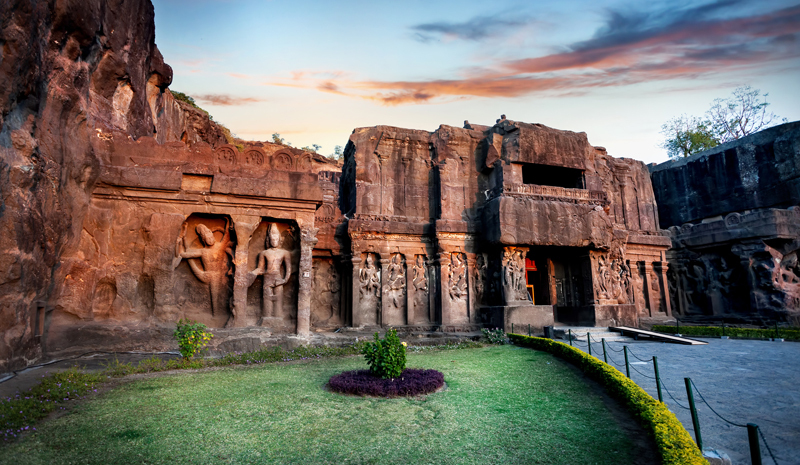 Visitors today can still uncover well-kept ruins of the complex, including numerous individual monasteries and temples. 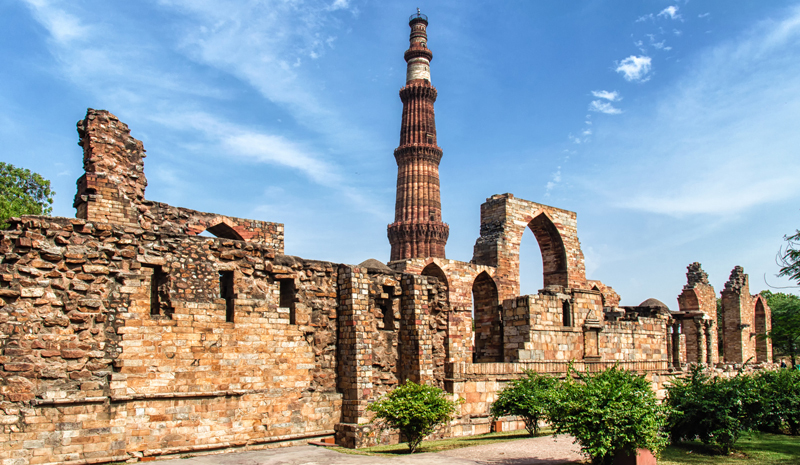 The highlight of Delhi’s UNESCO-designated Qutub complex, the Qutub Minar is a towering, 73-metre-tall minaret (the second-largest of its kind in the country). 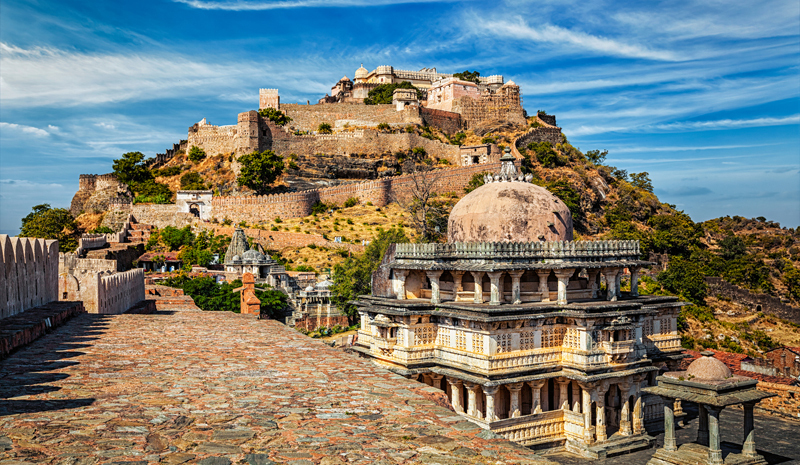 Though its 379-step staircase is no longer accessible to visitors, the 12th-century landmark is arguably best appreciated from a distance. 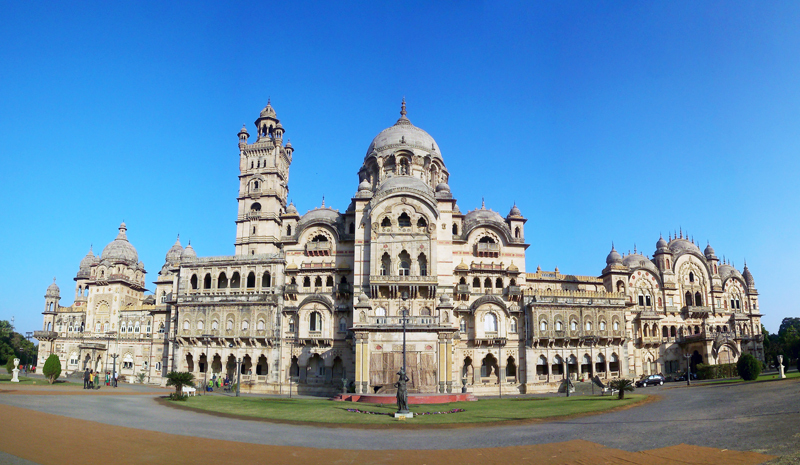 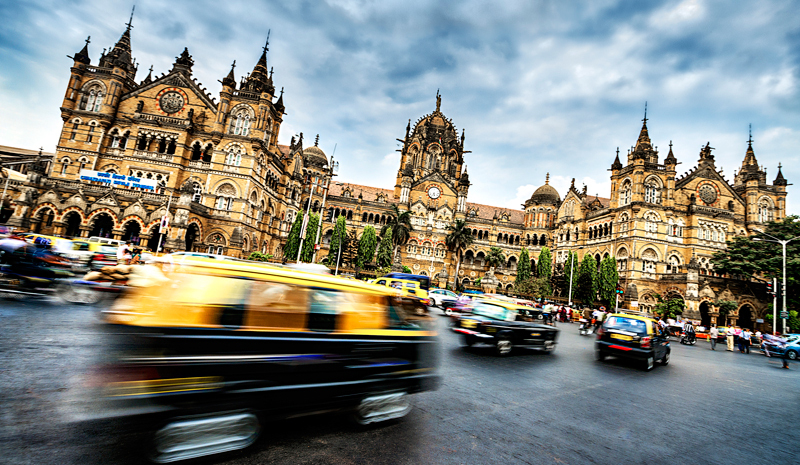 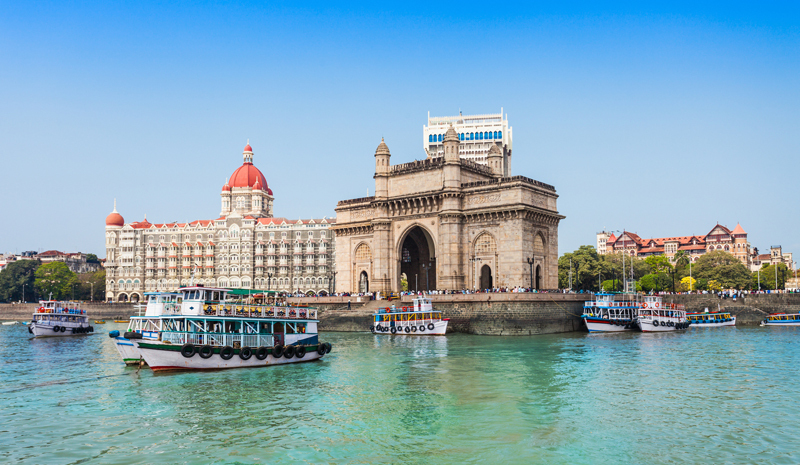 Few landmarks in India are as recognisable as Mumbai’s Gateway of India. 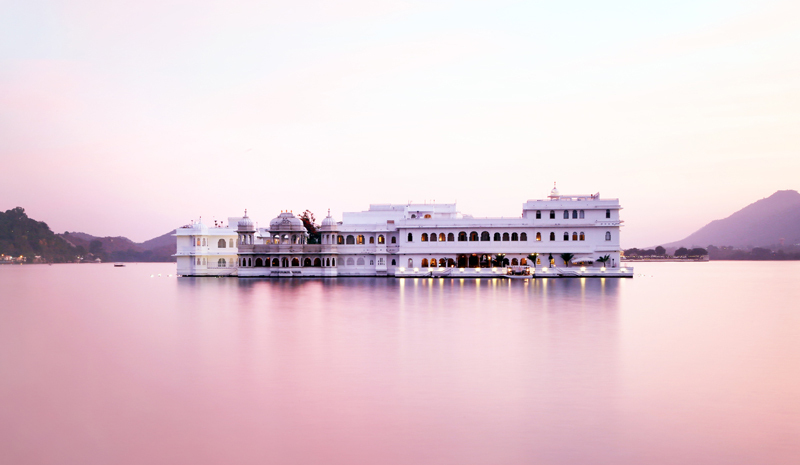 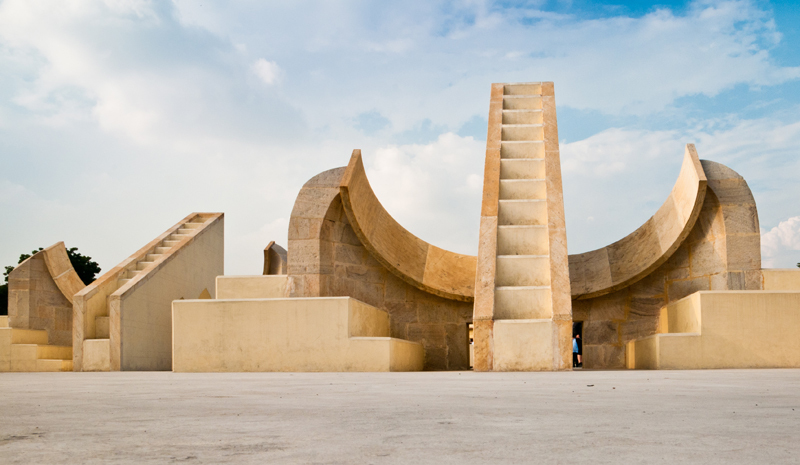 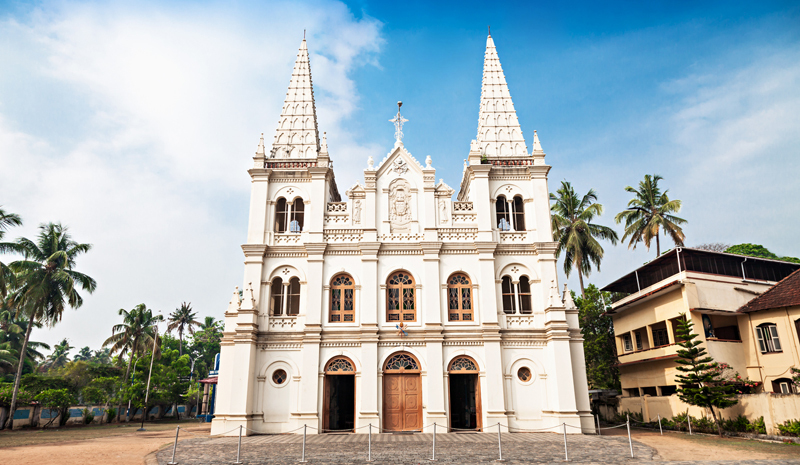 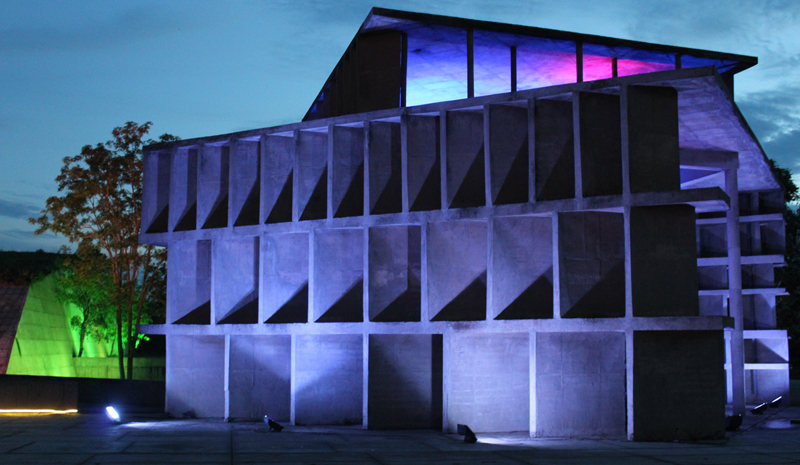 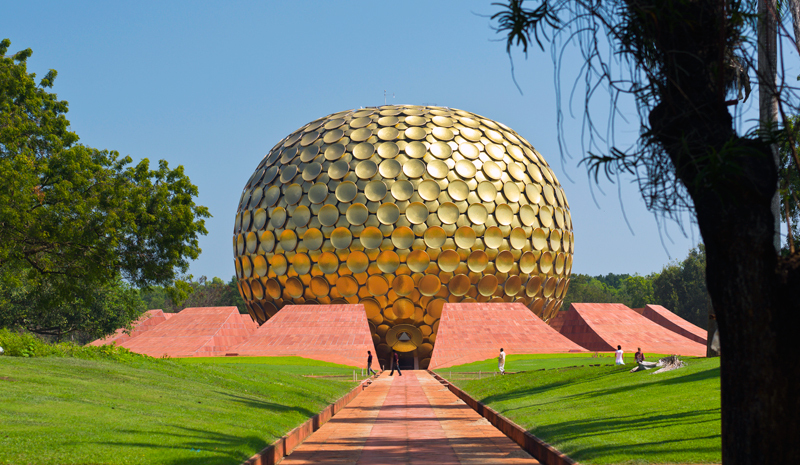 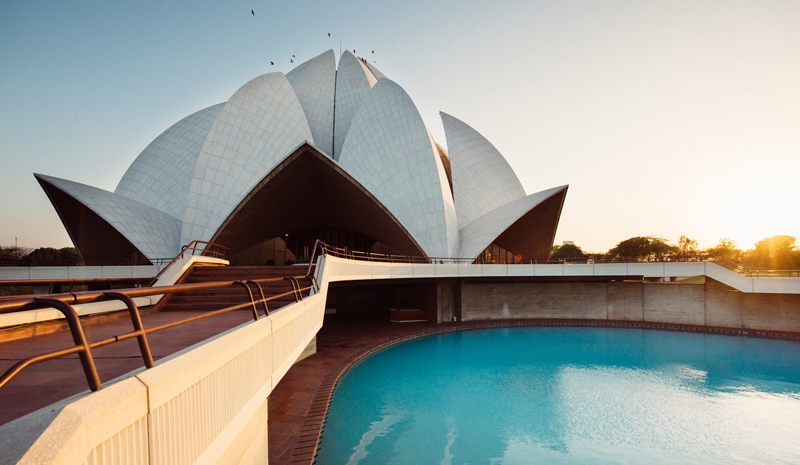 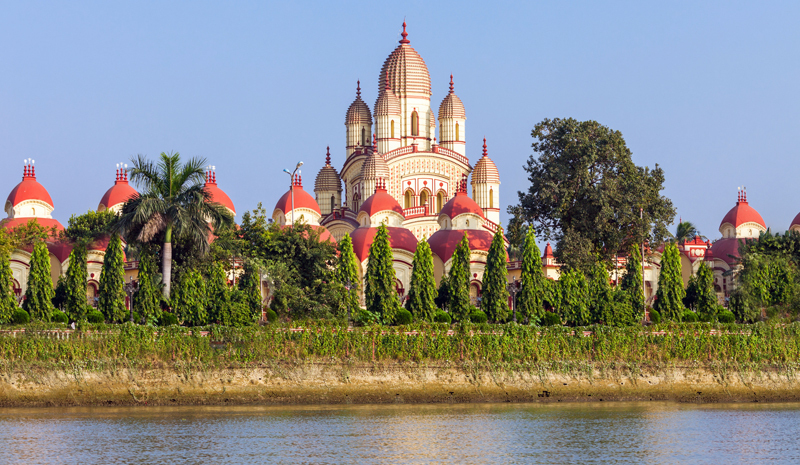 Located right on the water, the 20th-century structure is often taken as a symbol of the country as a whole—and is a must-visit for any traveller to the Subcontinent. 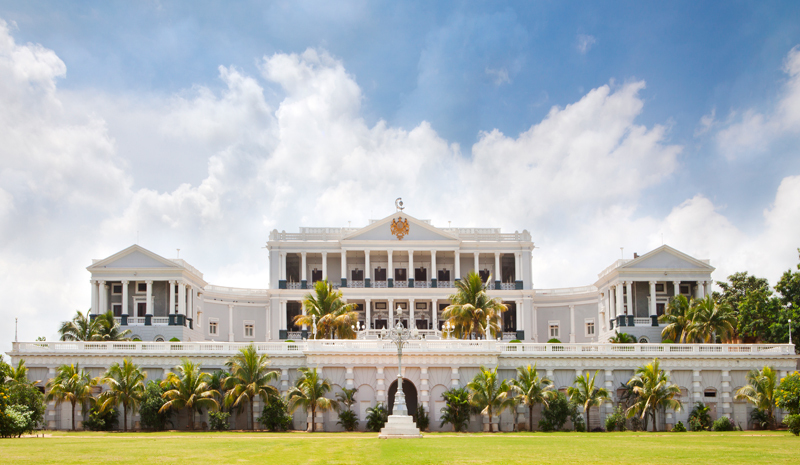 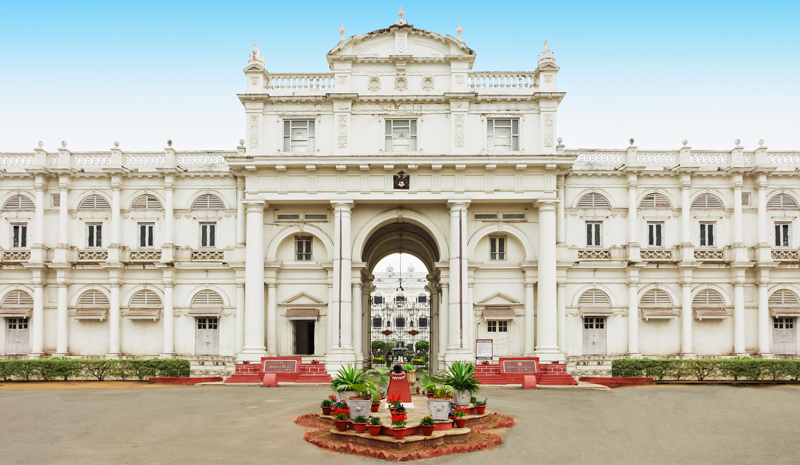 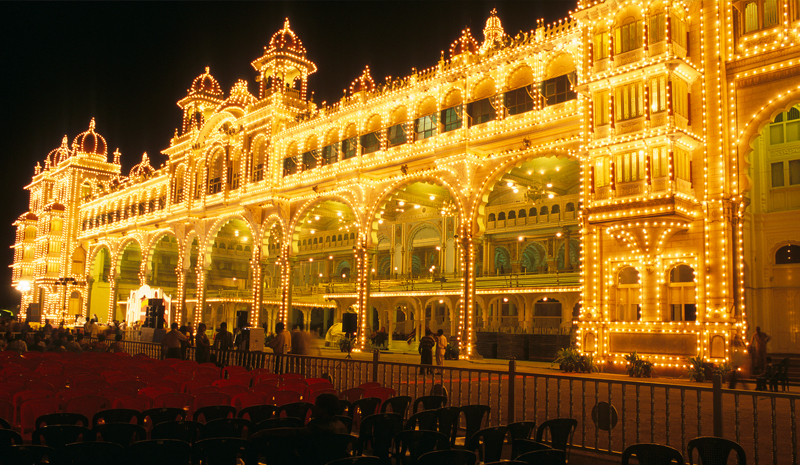 By day, the Mysore Palace in Karnataka is a strikingly elaborate landmark. 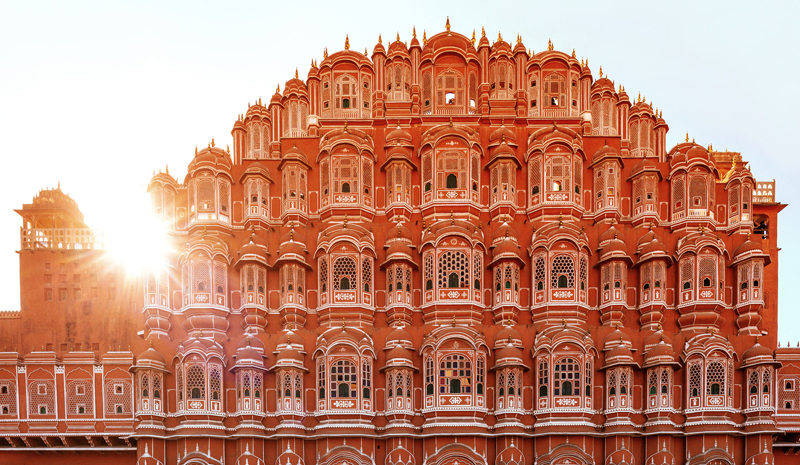 But by night — especially during Sundays and public holidays — it really comes alive, thanks to the 100,000 beautiful light bulbs that decorate its edifice.